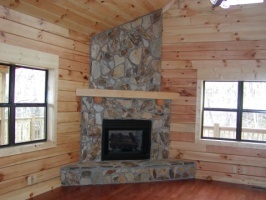 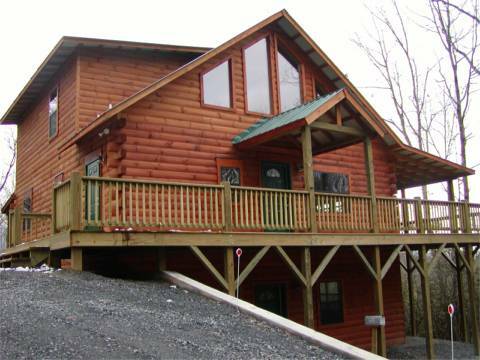 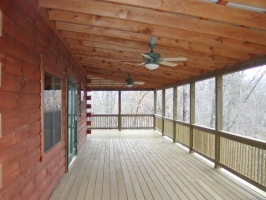 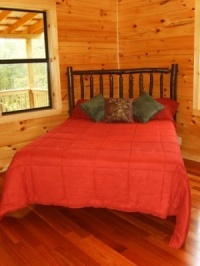 Pictures of Log Cabins Built by Local Builders in Murphy, NC. 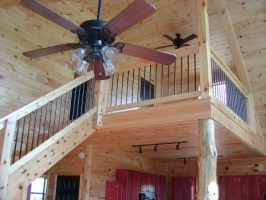 We’ve included a few pictures of log cabins and log home interior details to show the work of local builders in Murphy, NC. 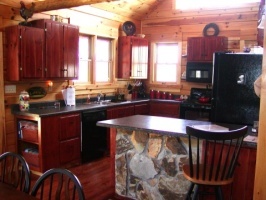 Photos do not adequately convey the warm, down-home appeal of a log home in the mountains, but these log cabin photos will give you an idea of what careful craftsmen can do. 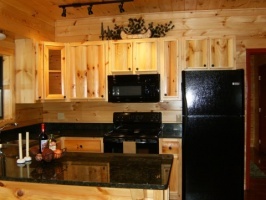 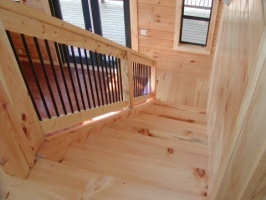 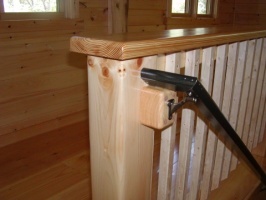 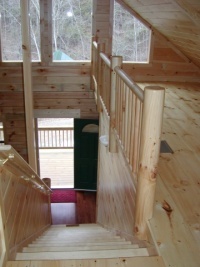 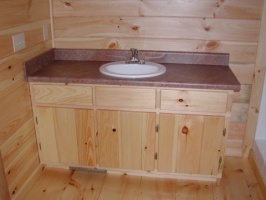 These log cabin photos provide a glimpse of the care and attention to detail that goes into building a log home. 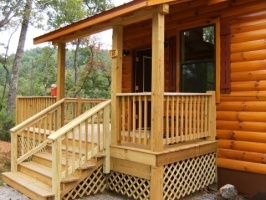 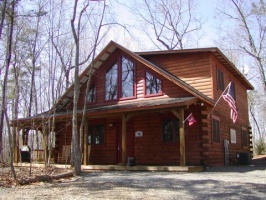 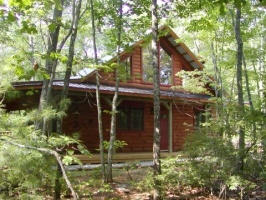 Please contact Log Cabin Connection if you would like to know more about building a log cabin in the Smoky Mountains of western North Carolina.